Hamptons International has announced the release of its first mobile app for both landlords and tenants which gives them a single integrated point of access for payment, maintenance reporting and document storage. Landlords can use the My Hamptons app to download rental statements, supplier invoices and compliance documents, view rental details and recent activity of their properties, approve maintenance works and make payments with debit or credit cards using a secure payment gateway. Hamptons International’s property management team can also use the app to make landlords aware of key deadlines required such assigning tenancy or renewal agreements. Tenants can use the app to access their tenancy information, store documents relating to their rental property, report an issue with their rental property using FixFlo and make payments, both for pre-tenancy monies and rent due, using the secure gateway. ‘We are always looking for innovative ways to enhance our customer service. We know our clients are time-poor and increasingly rely on tech to make their lives easier. We saw an opportunity to produce a totally bespoke app that would give our landlords and tenants the opportunity to manage their property requirements at their leisure on a mobile device,’ said Jon Pitt, head of lettings at Hamptons International. ‘The My Hamptons app revolutionises the way we interact with our landlords and tenants and enhances the personalised face to face and on the phone service that they will continue to receive from Hamptons International,’ he added. 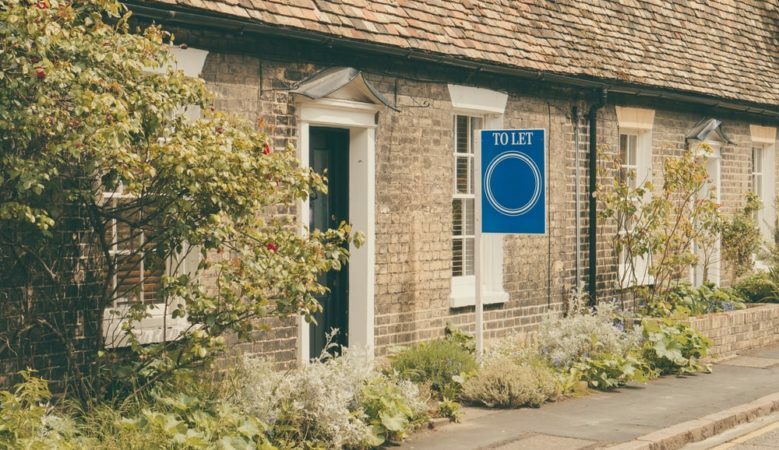 Mr Nuttall, a Cheltenham landlord client of Hamptons International since 2011, explained that he uses the app to look up information about his properties such as tenancy dates and expenditure. ‘It will also come in handy when it comes to filling out my tax returns. I find it extremely useful and it saves me lots of time given that I can manage it myself when it suits me,’ he added. The app has been developed with property technology specialists CML Software and is available on iOS and Android devices, using CML’s COLA portal platform as a backbone.